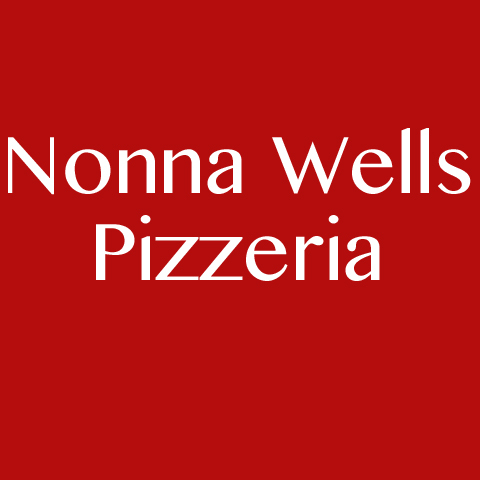 Nonna Wells Pizzeria, in Racine, WI, is the area's leading pizza place serving Racine, Caledonia, Oak Creek and surrounding areas since 1921. 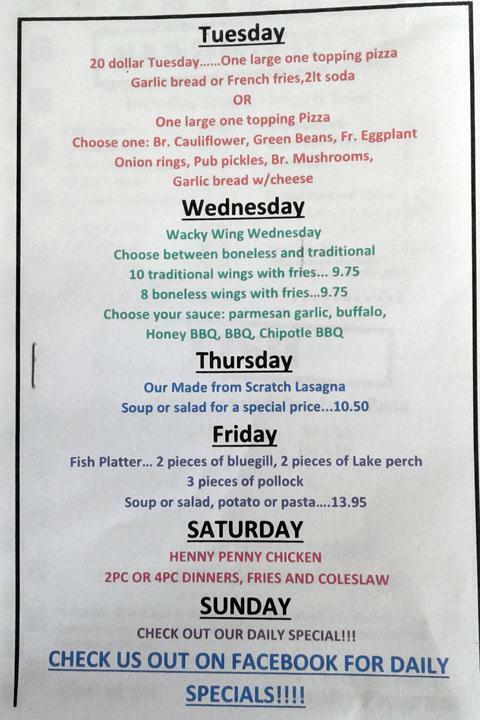 We offer customized pizza, homemade lasagna, meatballs, pastas, sandwiches, desserts, Pepsi products and more. 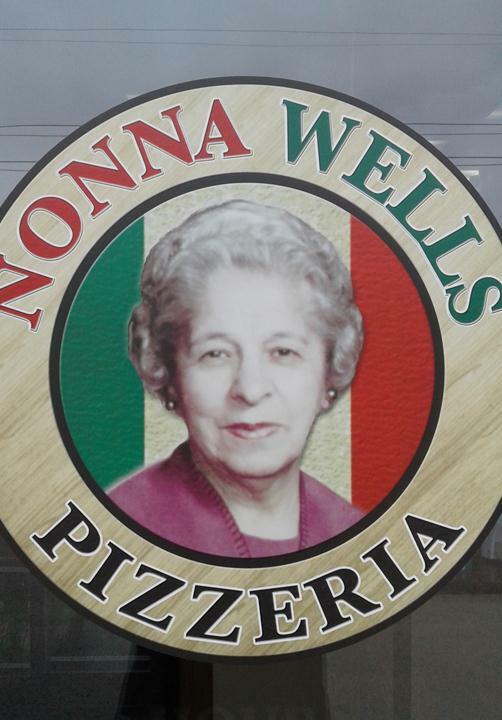 For all your pizza needs, contact Nonna Wells Pizzeria, in Racine. Established in 1921. 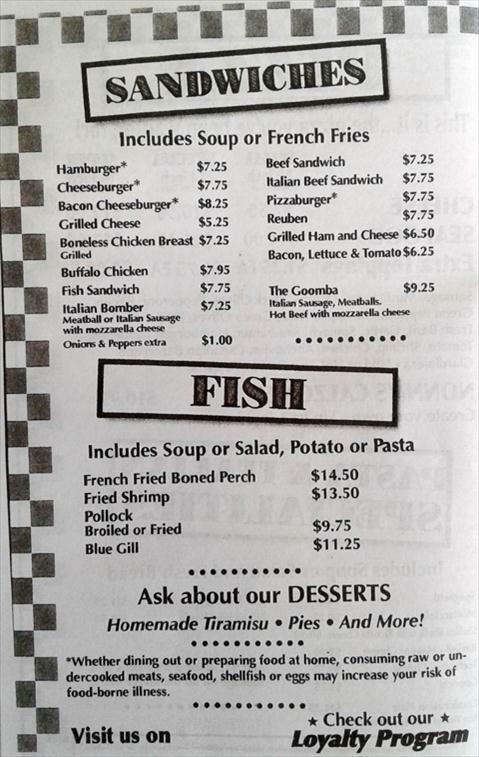 Nonna Wells Pizzeria is proud to serve our local area which includes Racine, Caledonia, Oak Creek, and Kenosha. 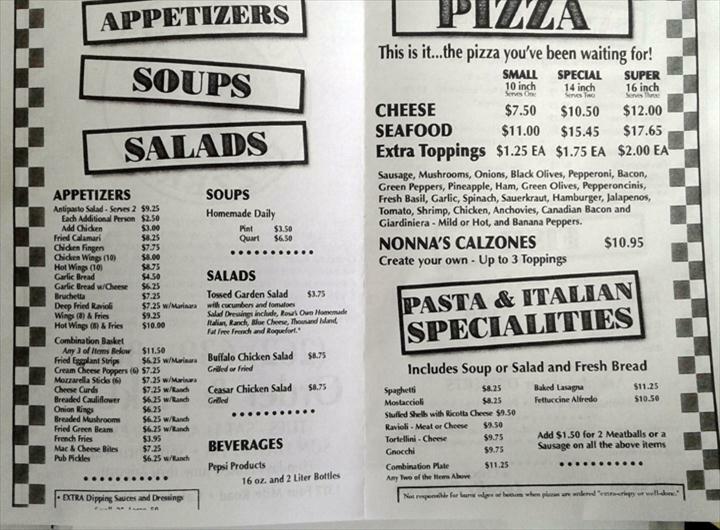 We specialize in Thin Crust Pizza, Completely Homemade From Dough to Sauce, Homemade Pastas, Lasagna, Meatballs and Italian Sausage, Carry Out, and Customized Pizza Orders since 1921.